The last few months have been tough for Rawson & Perrin. Due to a change in his personal circumstances, Ben was unable to commit to the company as he had done in the past, and so unfortunately we decided to part ways. This decision was made with a heavy heart, as Rawson & Perrin has had its most sucessful year yet. 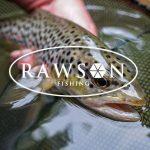 My passion for fishing, nature and our products hasn’t changed and so I have made the decision to carry on alone, with a new exciting chapter; Rawson Fishing. What does this mean for me, the customer? If you already own one of our products, don’t worry. 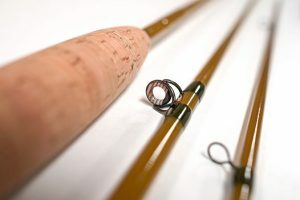 I will be continuing to honour any problems with tackle sold under the name Rawson & Perrin. 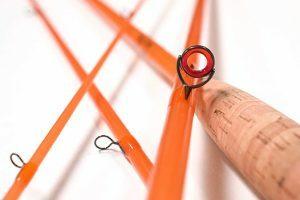 Rod building will carry on as usual and build times, at this moment, remain unaffected and the same tapers will be used. For logistical reasons some products are currently on hold, such as reels. I hope to add these products back in the near future. I believe I have contacted everyone with outstanding orders. However, if you have not heard from me, please do get in touch via the options on the website. More important than any of the above, it means you’ll be getting the same great quality gear that my name has always been a part of – this remains unchanged. What’s happening to the old R&P stock? Due to the hand built nature of our products, we actually carried very little stock. However, what we do have is now available on the For Sale page of the website at reduced cost. I am in the process of changing the website to reflect all of the above, but it may take some time to fully complete. If you find any ‘dead ends’ or errors, please do let me know and I’ll do my best to limit the downtime. As you may have noticed, the same goes for the social media platforms, everything is being rebranded so make sure you’re following the right places for updates. The new handle is rawsonfishing on twitter, instagram, facebook and youtube. 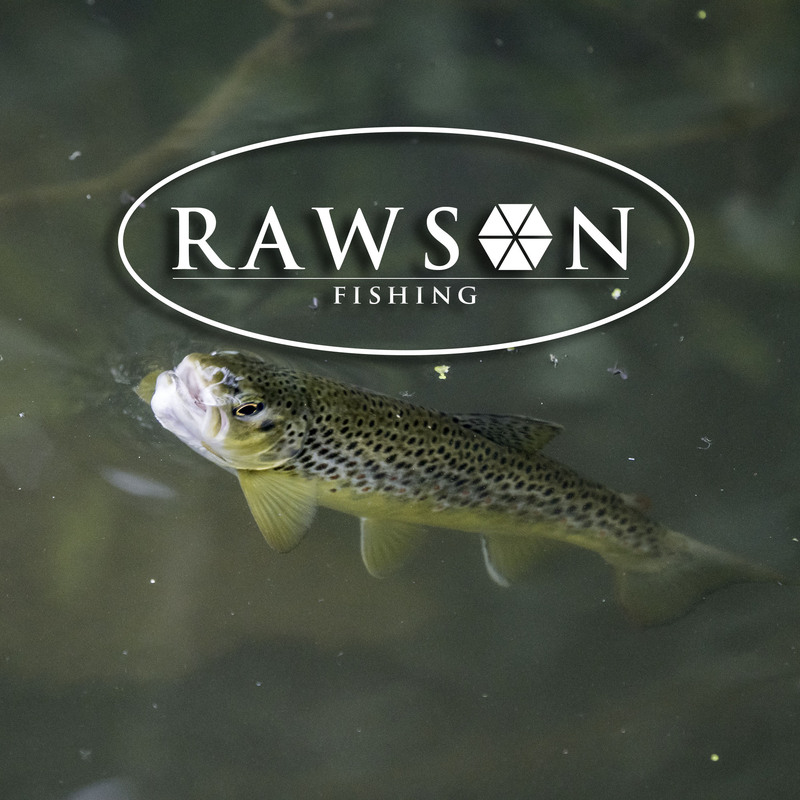 I’m really excited for the future of Rawson Fishing and already have an orderbook that’s filling up. I can’t wait for rod number one to leave the bench. After hearing the excellent feedback from lots of you at the London Flyfishing Show earlier this year, I want to start my short films on my Youtube channel again – I didn’t know so many of you enjoyed them and I have some great ideas here! I also plan to make much more regular updates to this blog. Hopefully I’ve answered the main questions here, but if you would like to know anything else, please don’t hesitate to contact me. A brand is nothing without it’s customer base, so I look forward to making Rawson Fishing a high quality, honest and trustworthy business. 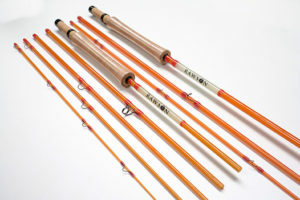 Dad, husband, maker of split cane fishing rods and lover of the great outdoors. I really wish you well and look forward to doing buisness for the forseeable future , I have friends now interested in glass big time. 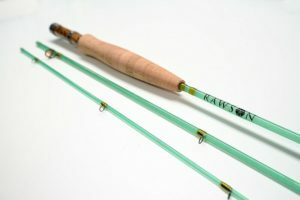 Very nice of you to say so Colin – look forward to completing the next rod for you!